Derek Carr is the quarterback of the Oakland Raiders. Selected in the second round of the 2014 NFL Draft by Oakland, Carr has been the starter since his first game and has solidified himself as one of the best young quarterbacks in the league. 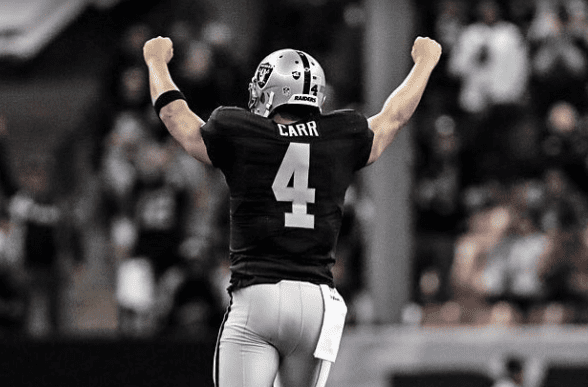 Carr, 27, has been named to three straight Pro Bowls in 2015, 2016 and 2017, and in June of last year, he signed a five-year, $125 million contract extension with $40 million fully guaranteed. In the spring of 2017, he was No. 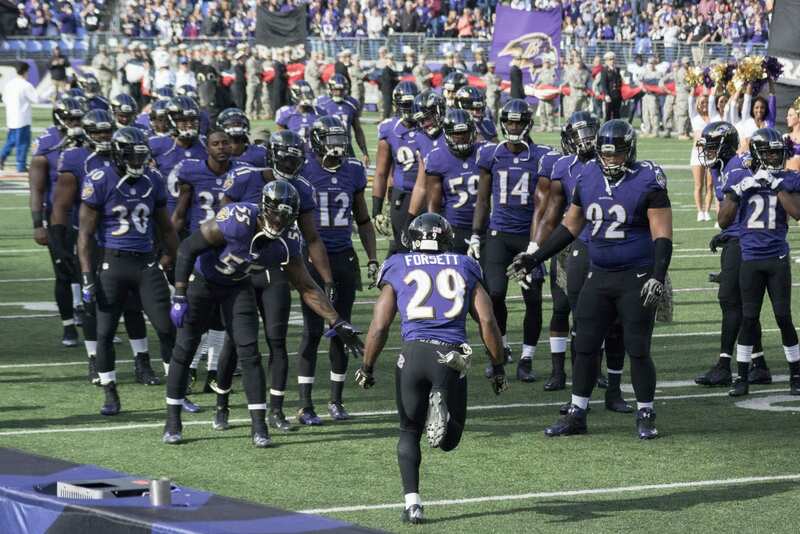 11 on the NFL’s Top 100 players list. Derek is a follower of Jesus Christ and shared his Christian story with his wife, Heather, on The Increase.